There are a number of job skills and behaviors that are necessary for successful job performance in a range of different career fields. Focus on these in your resume objective. In your objective statement demonstrate what you can contribute to the new position and the company and why you are a good fit for your new career. Your resume objective statement should articulate your skills in such a way that their relevancy to the new job you are applying for is immediately clear to the employer. Keywords are essential to getting your resume found and noticed by potential employers. This can be a challenge for a career changer as your experience may not include the necessary keywords for the new job. The best way to get around this is to carefully study the job description and similar job postings and find the keywords that do match up to your skills, experience and strengths. Include these keywords in your career change resume objective statement. You may be surprised at how many matching and relevant skills you find. "To leverage over ten years experience in a deadline-driven office environment to quickly learn and grow in a sales career. Strong communication skills combined with the proven ability to build robust relationships and effectively manage competing demands result in the achievement of challenging goals. A highly motivated self-starter who is fully committed to proving herself in a new career." Build a persuasive, personal objective statement using these phrases. "Capable and professional administrator seeking a customer service position that will utilize a strong background in efficiently managing multiple priorities and successfully meeting client demands. Hard working and committed career changer who is eager to make a positive contribution to your company's customer experience." Create your own personal objective statement using these phrases. "Seeking a hospitality position that will effectively maximize X years experience in meeting the demands of a fast-paced work environment. Strong organizational and communication skills, the ability to effectively multitask and demonstrated success in building positive working relationships at all levels. A high-energy individual eager for a career in the hospitality industry." 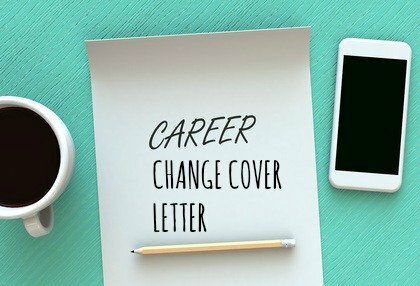 Develop your own personal career change resume objective using these phrases. 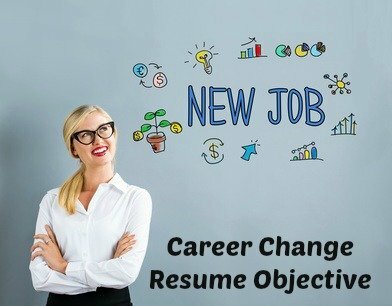 What is a Career Change Resume Objective?